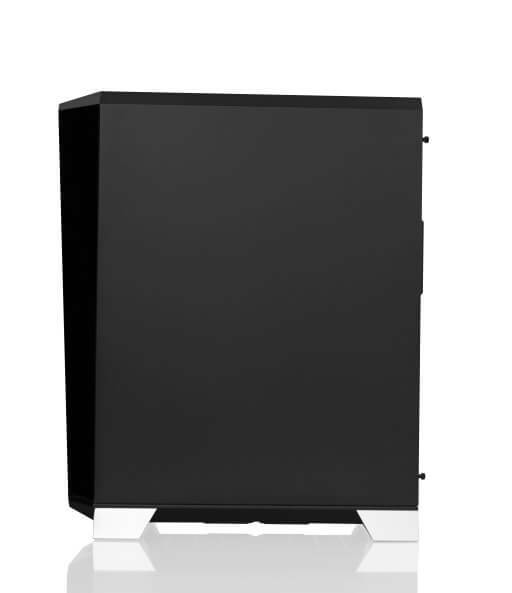 CR1280 Prism RGB Full-Tower Case. 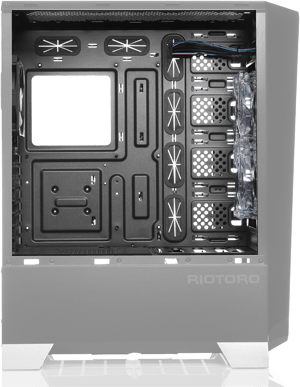 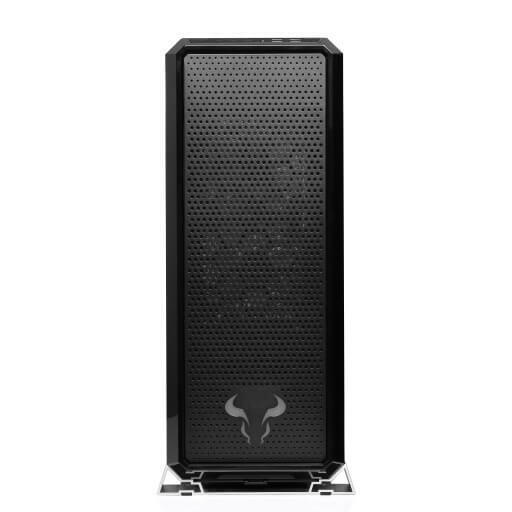 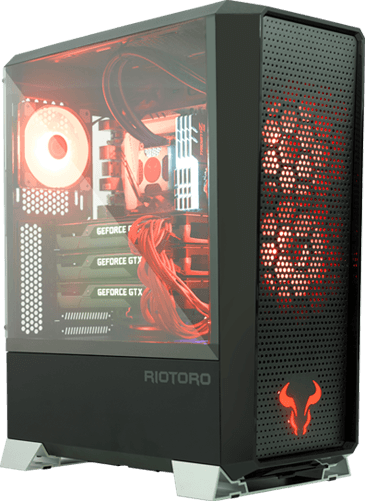 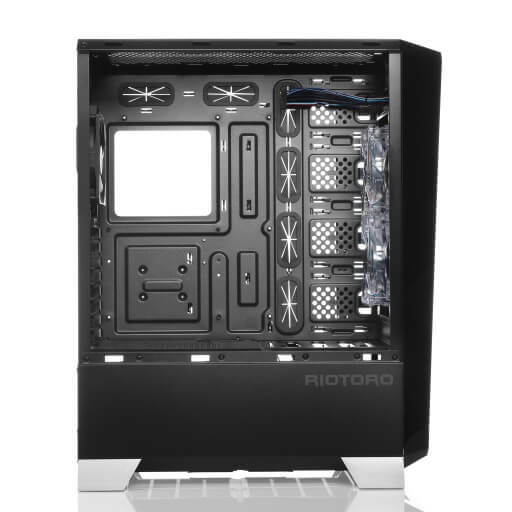 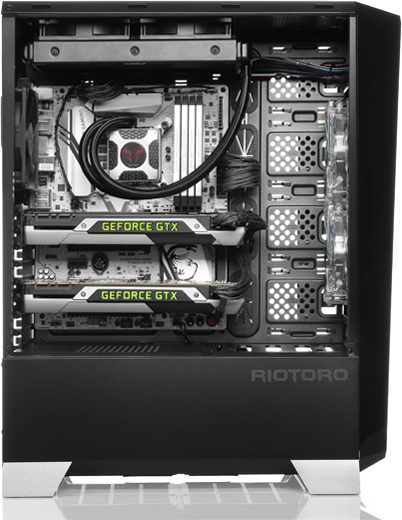 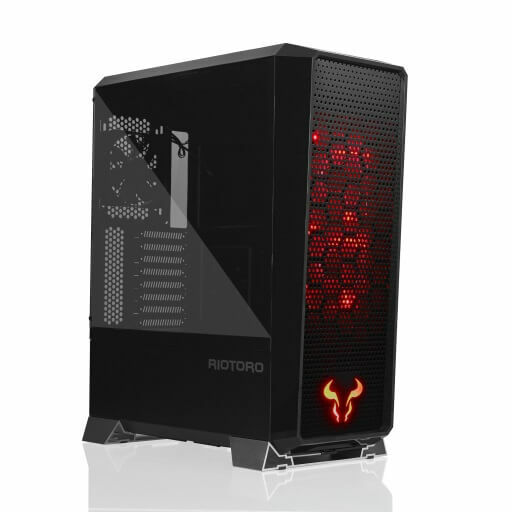 The RIOTORO Prism CR1280 was designed from the ground-up to deliver unparalleled cooling performance, quiet operation, and customizable RGB lighting. 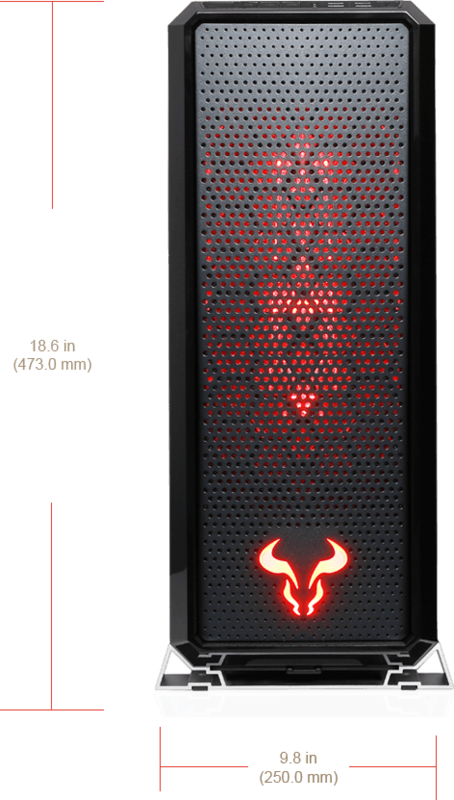 The CR1280 Prism RGB fan lighting can be easily customized to any of 256 colors from the top panel, including an animated color cycling effect mode for a little extra flash. 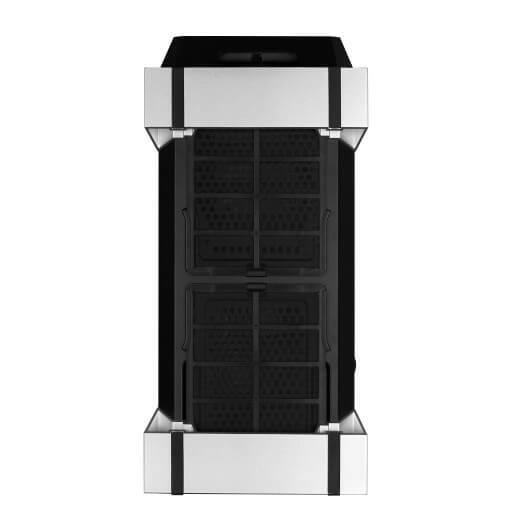 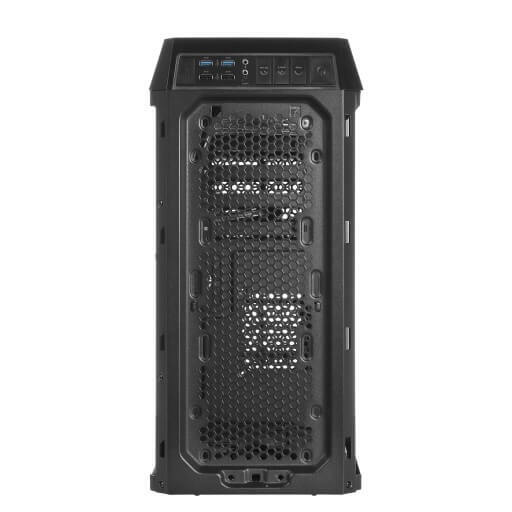 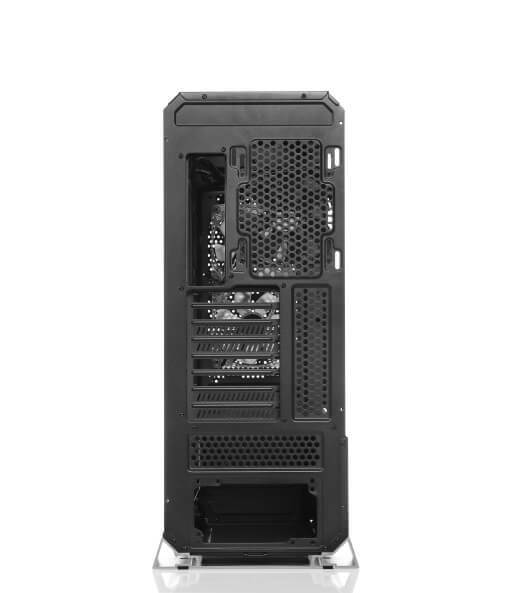 The CR1280 Prism has separate compartments for the motherboard, power supply and drives to help direct airflow over critical components and isolate sensitive drive storage. 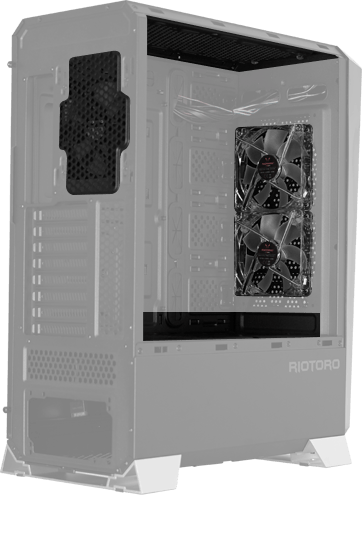 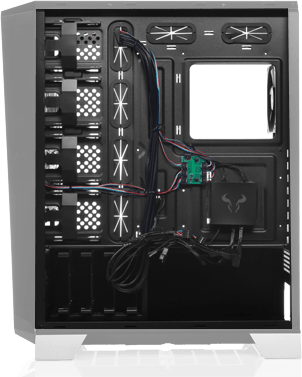 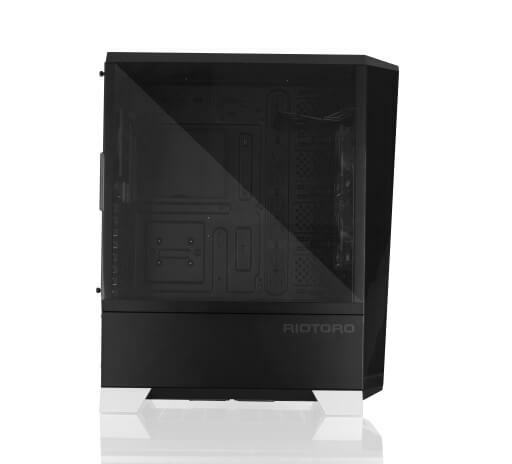 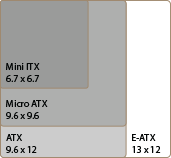 The included 120mm fans directs airflow over the hottest components the graphics cards, CPU, and motherboard power circuitry. 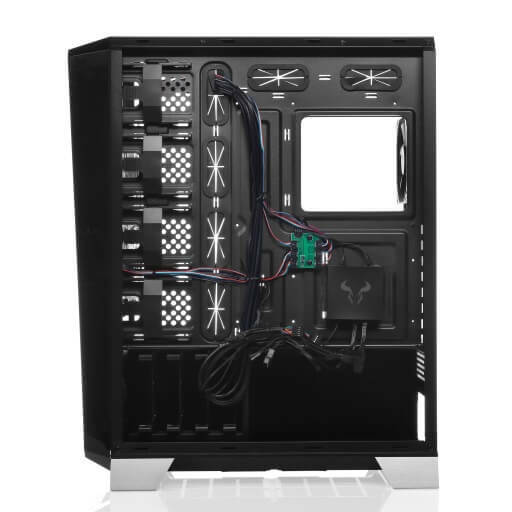 The integrated cable management in the CR1280 Prism is carefully designed to provide optimal routing paths and tie down points allowing users to easily secure and conceal loose cables. Tool-less drive mounts make installing hard drives and SSDs a snap.